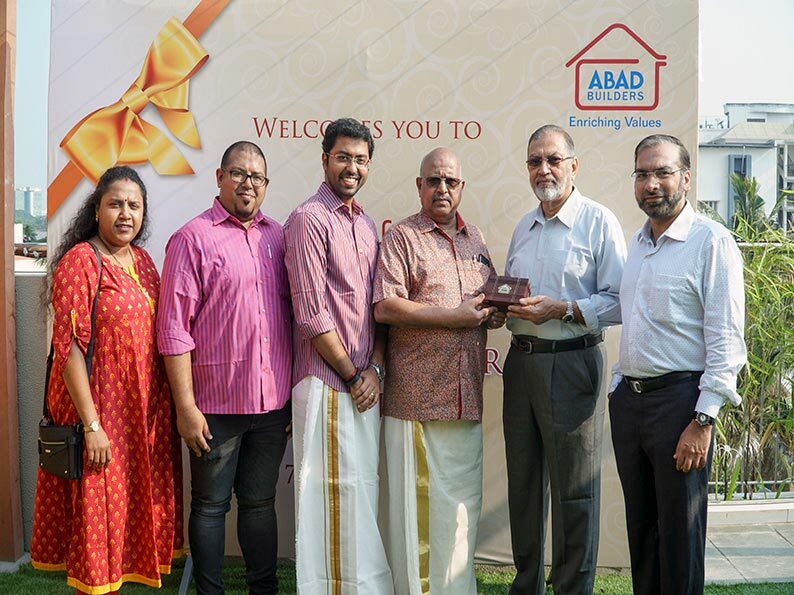 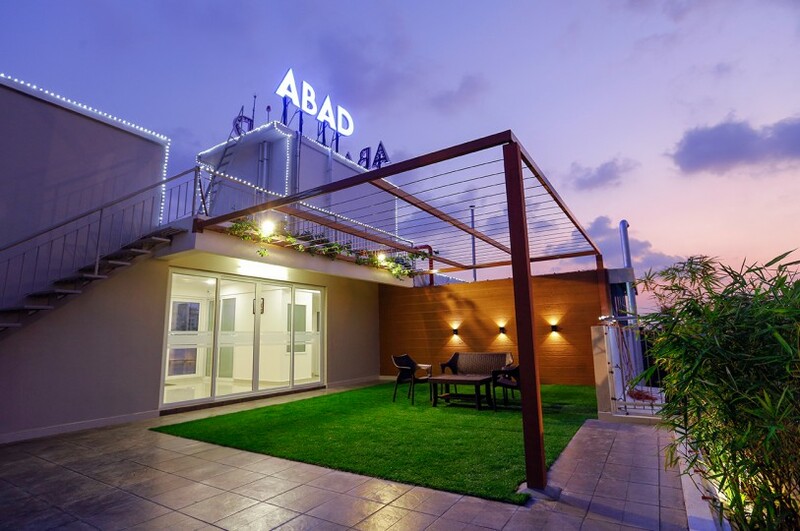 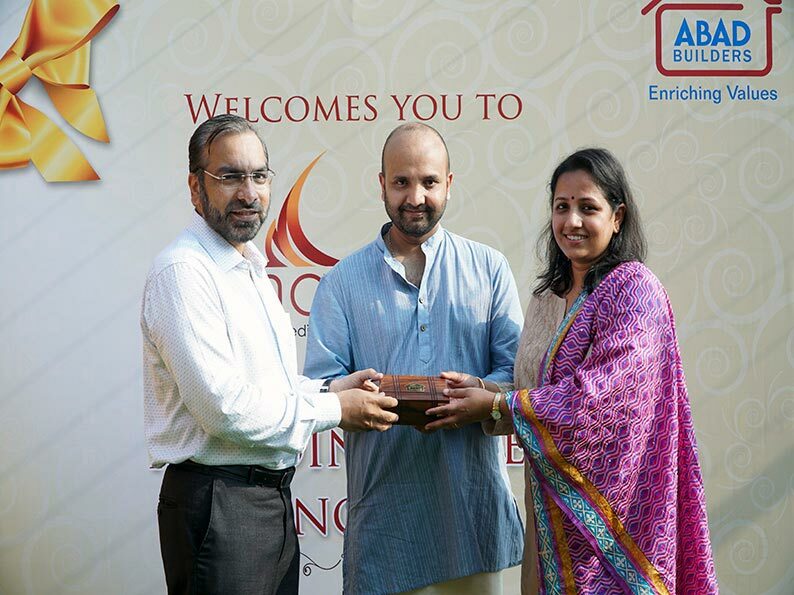 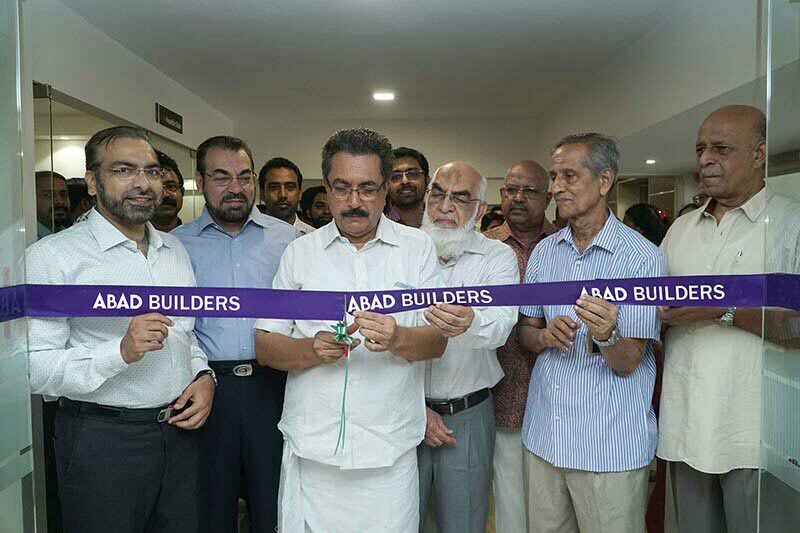 ABAD Mayfair is a boutique project of premium 3 BHK flats in Kochi right on the tranquil inlet of Warriam Road, Ernakulam. 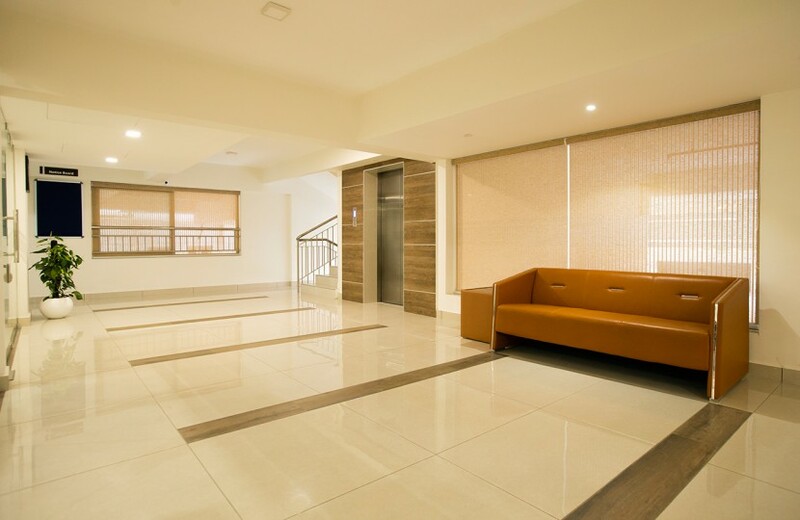 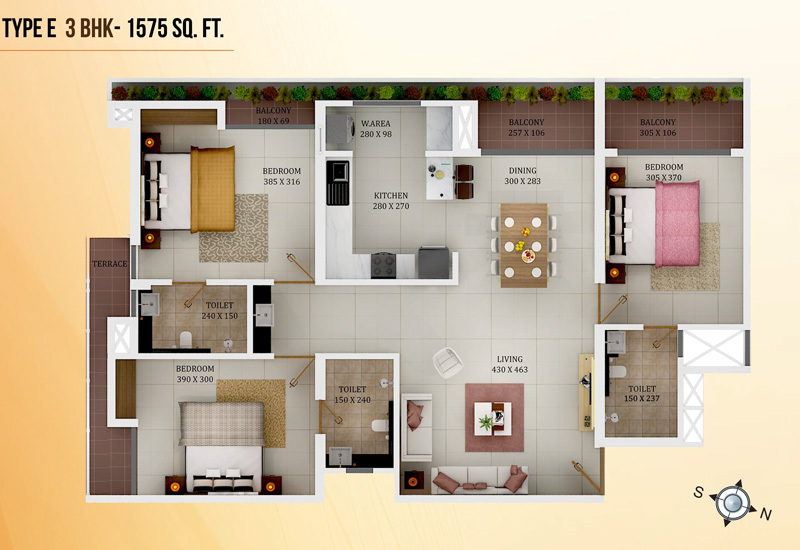 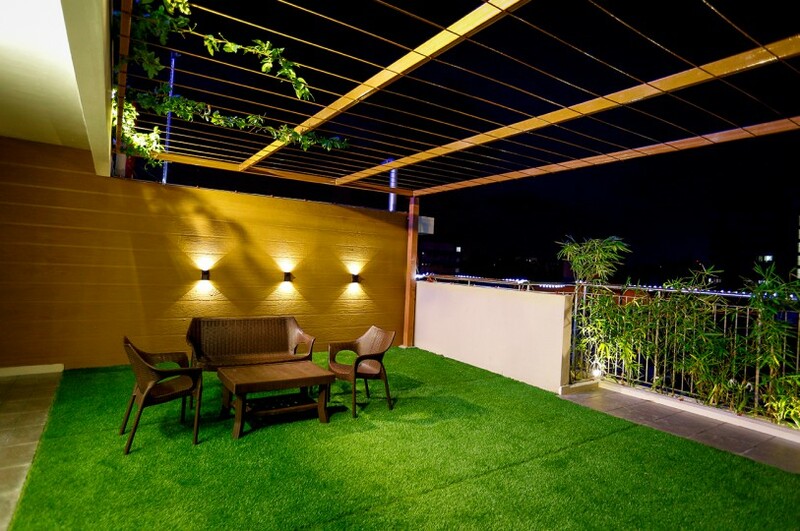 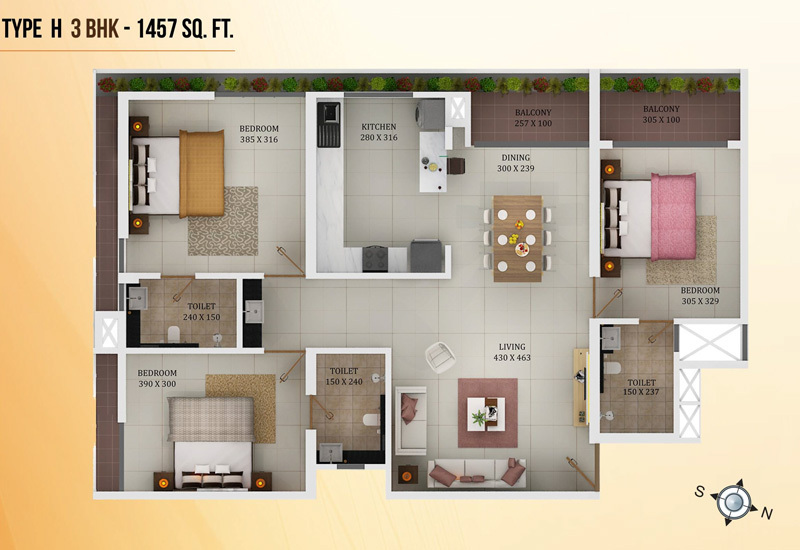 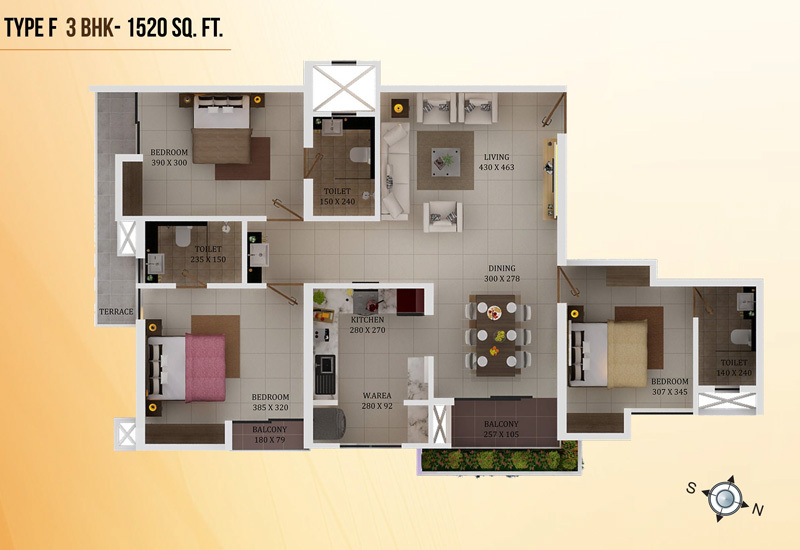 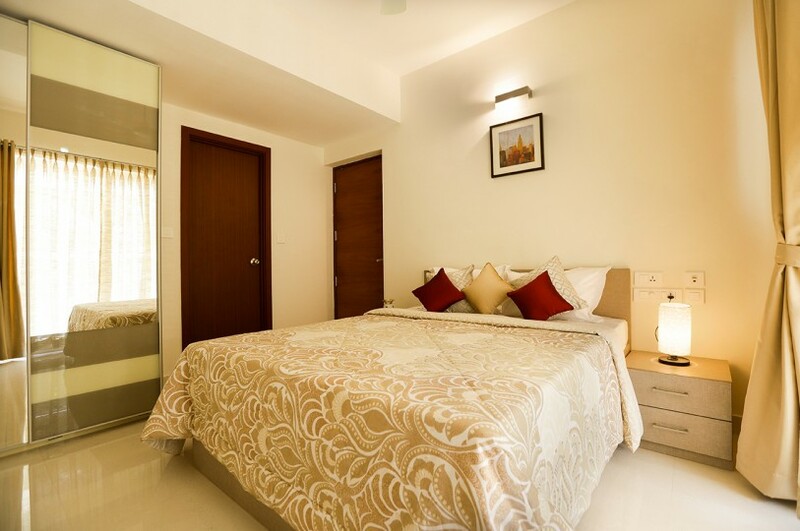 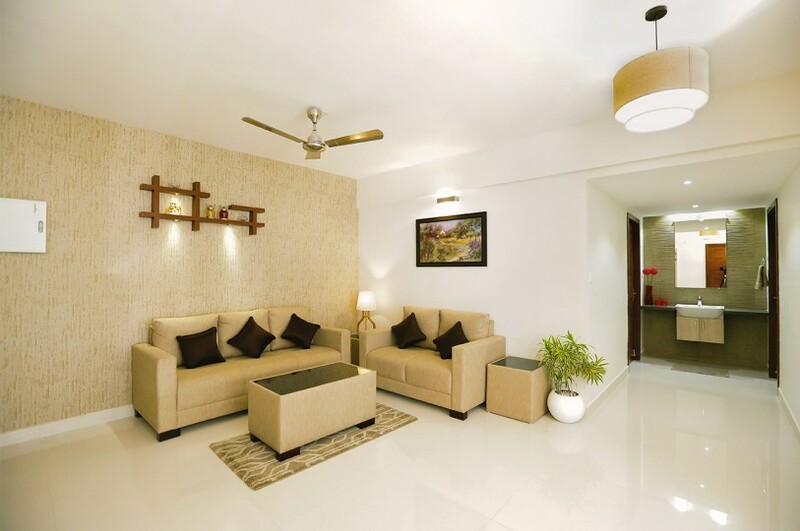 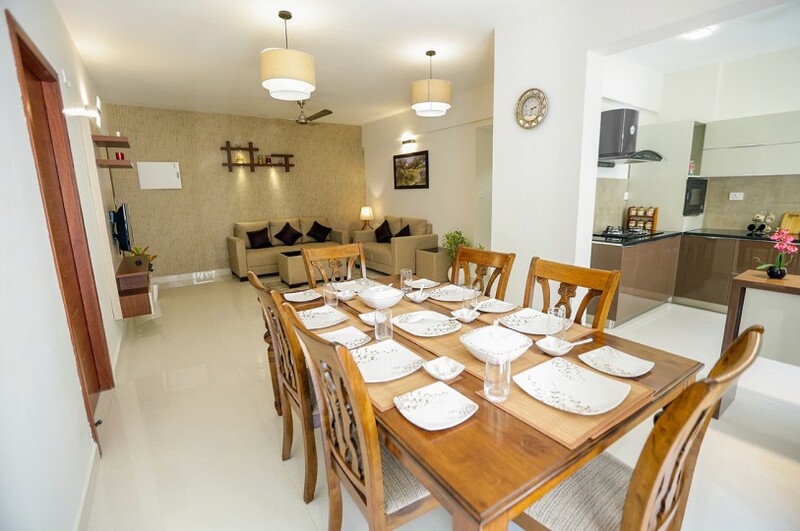 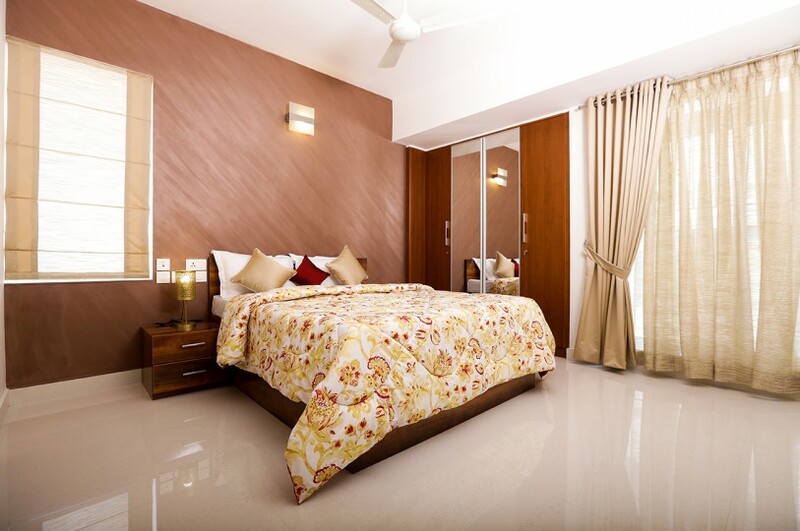 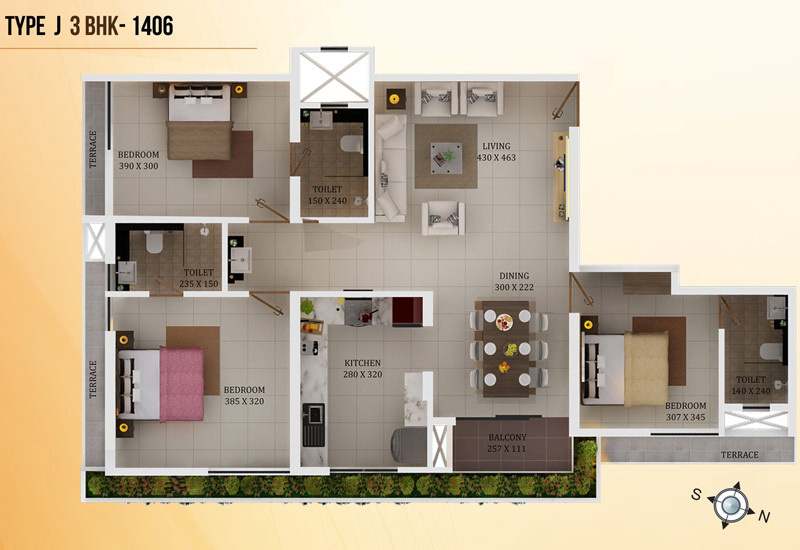 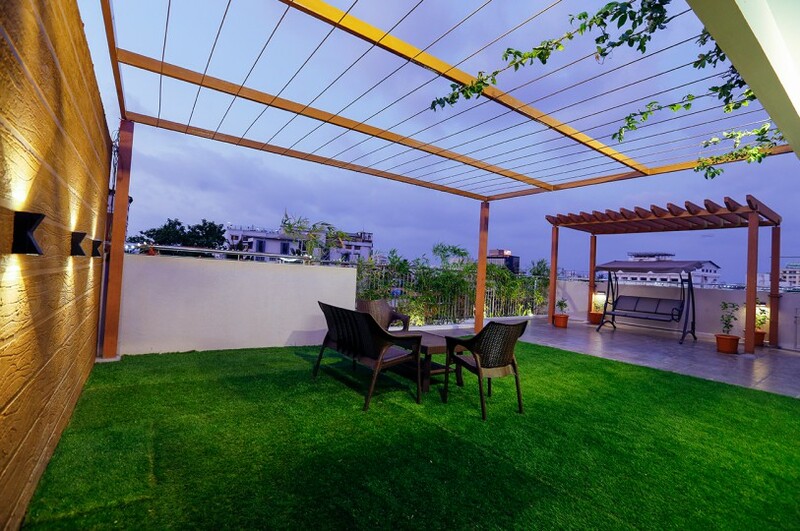 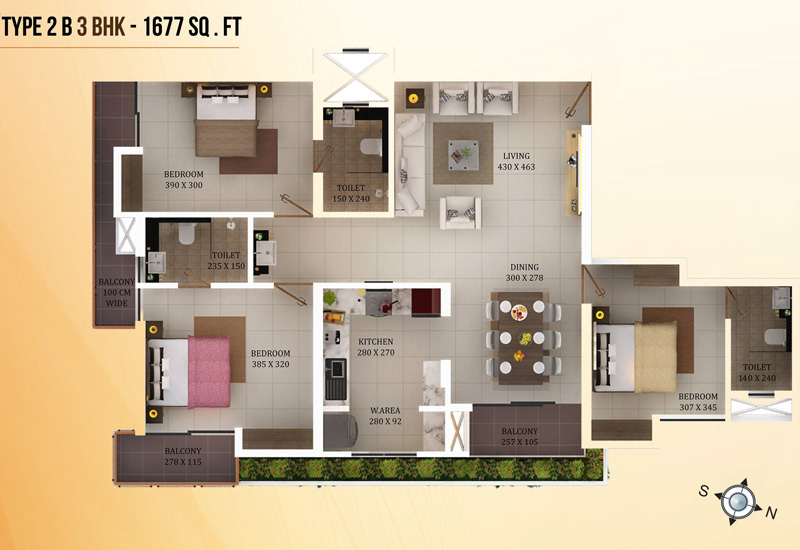 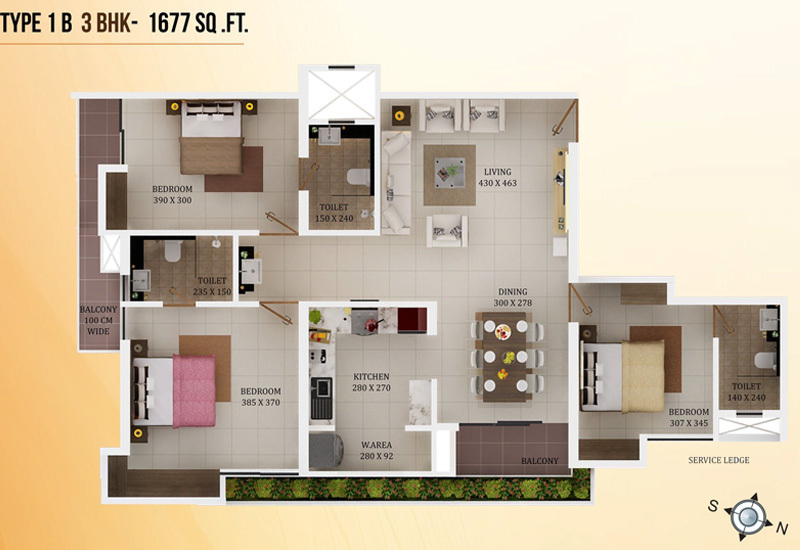 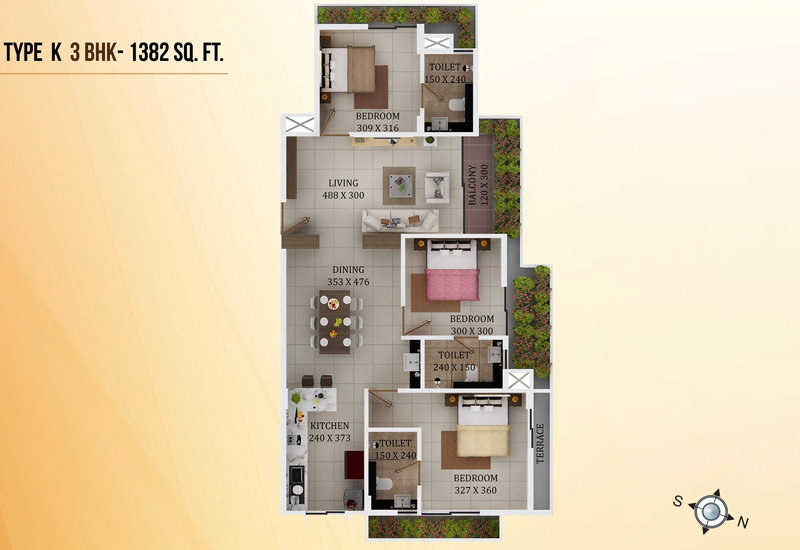 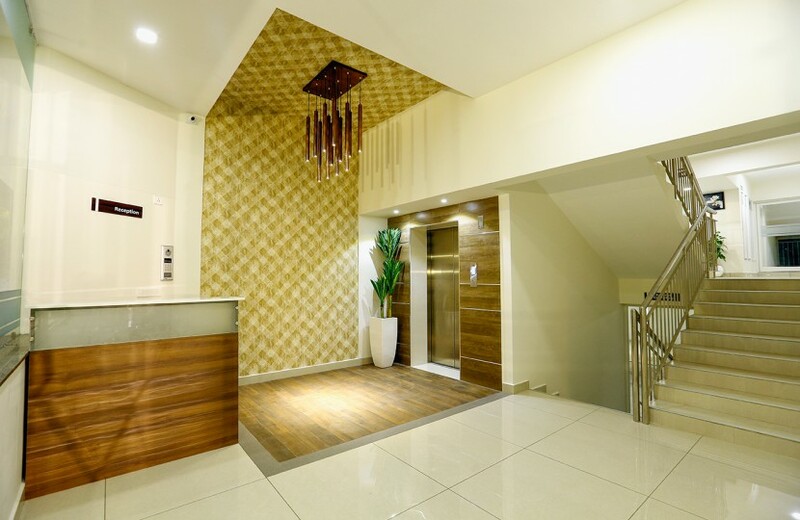 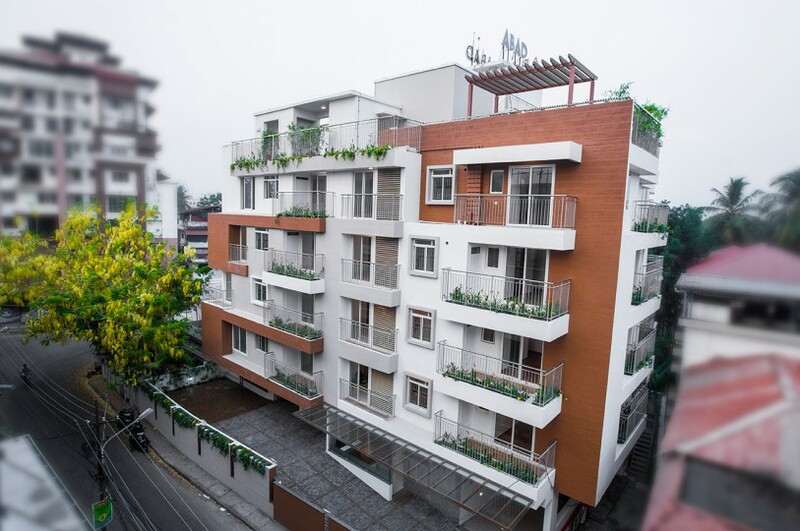 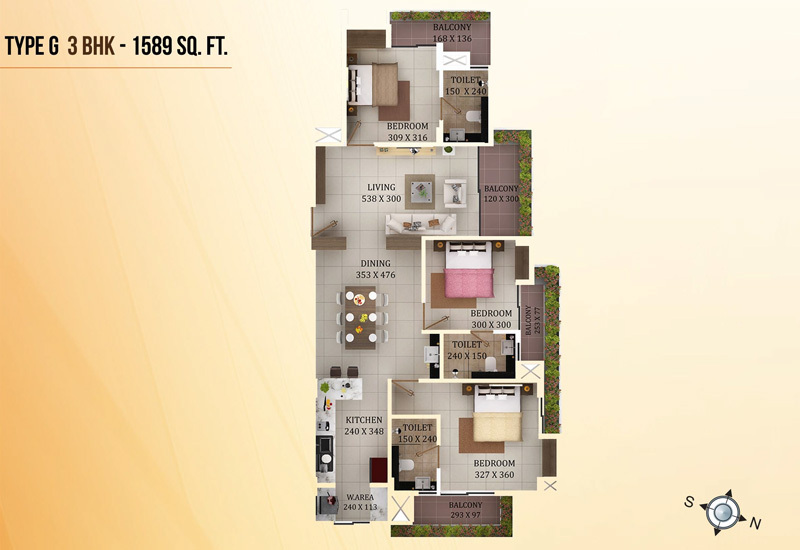 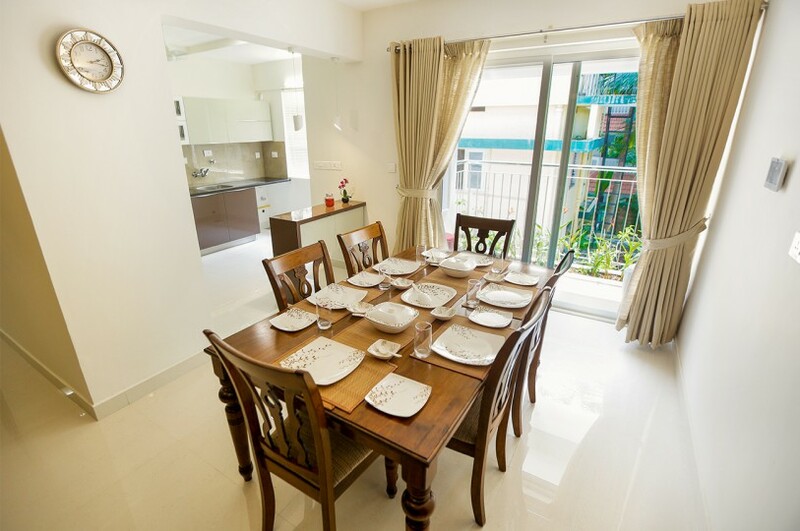 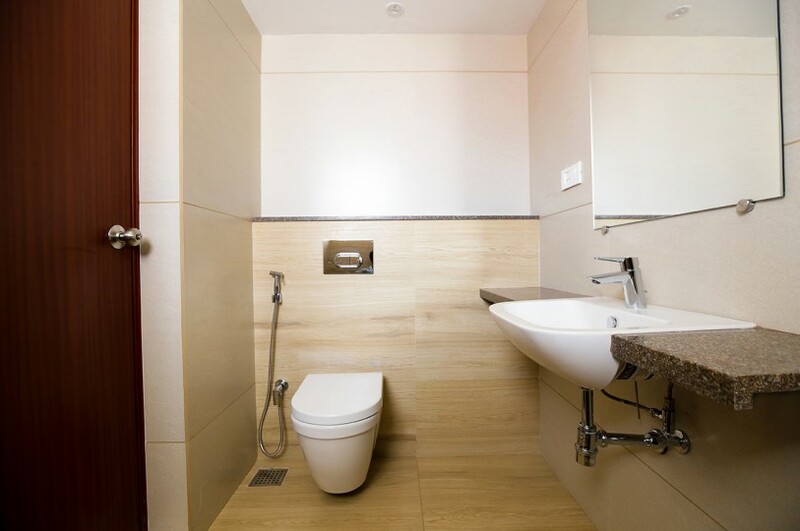 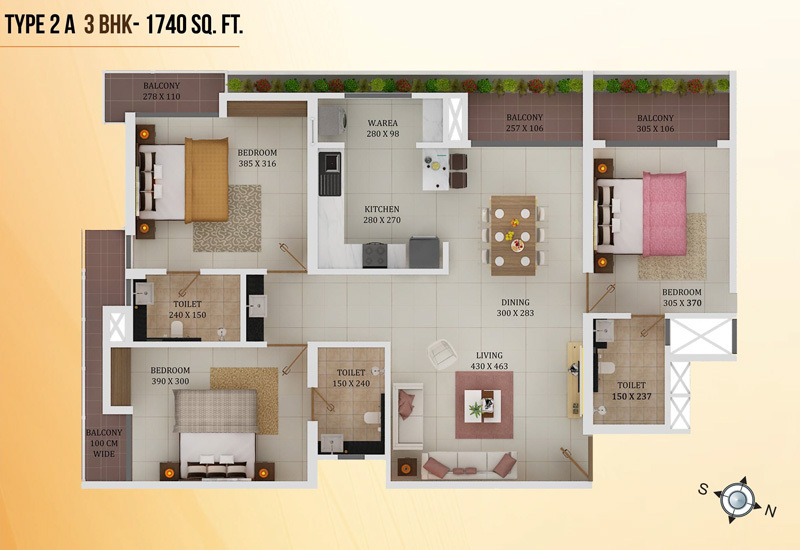 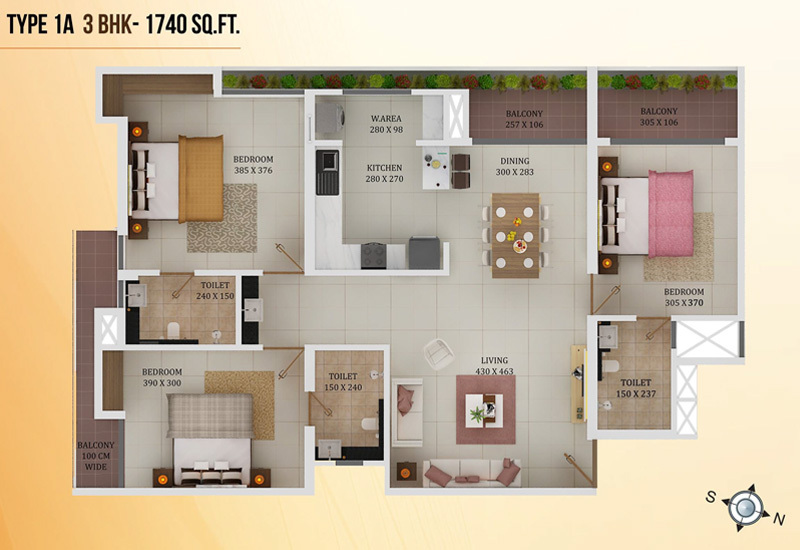 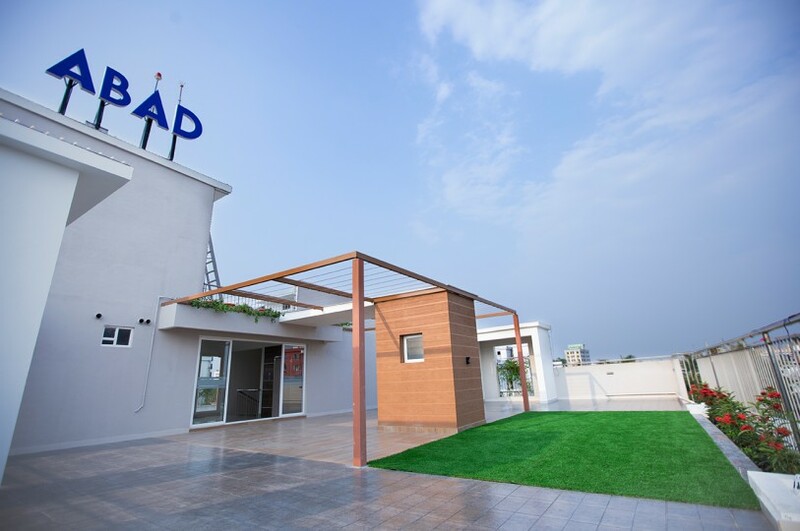 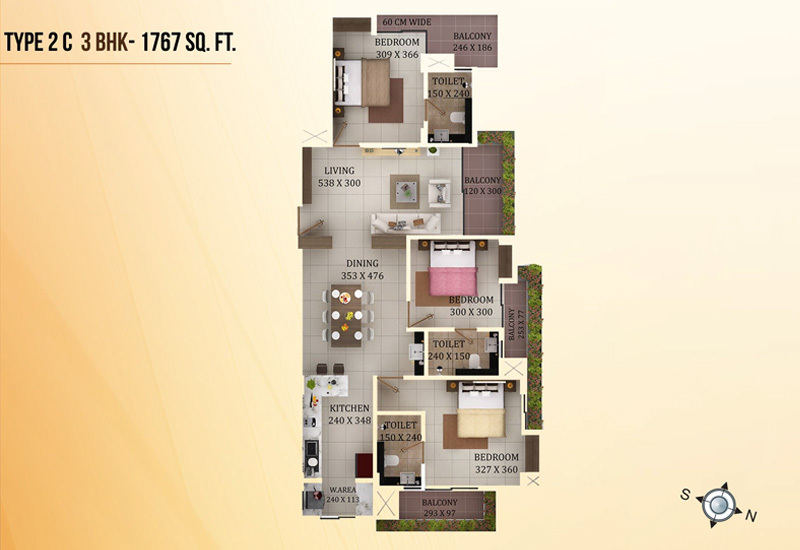 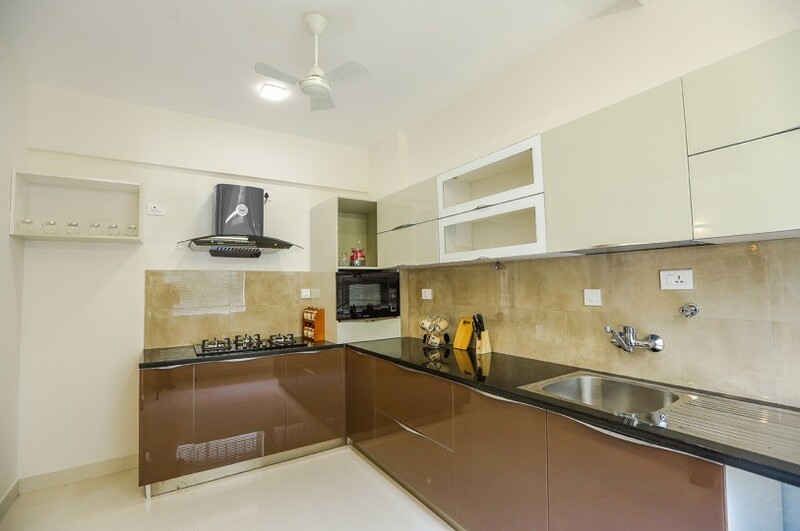 The apartment compound features four floors of twelve exclusive and spacious 3 BHK flats. 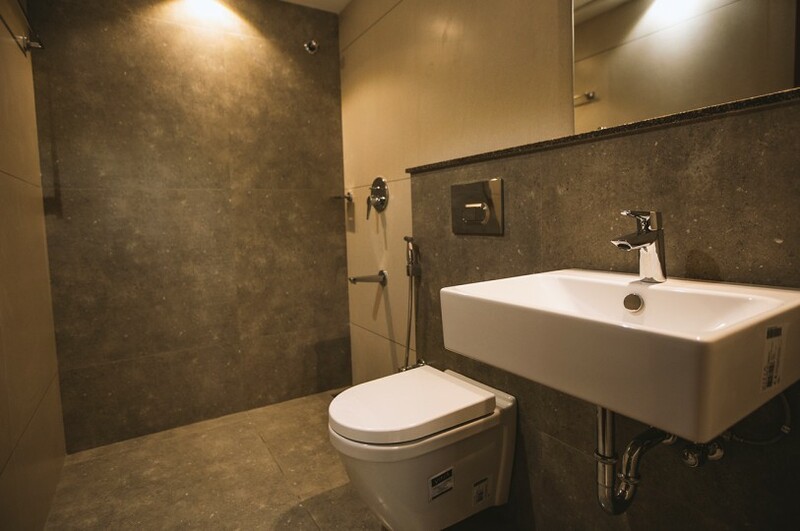 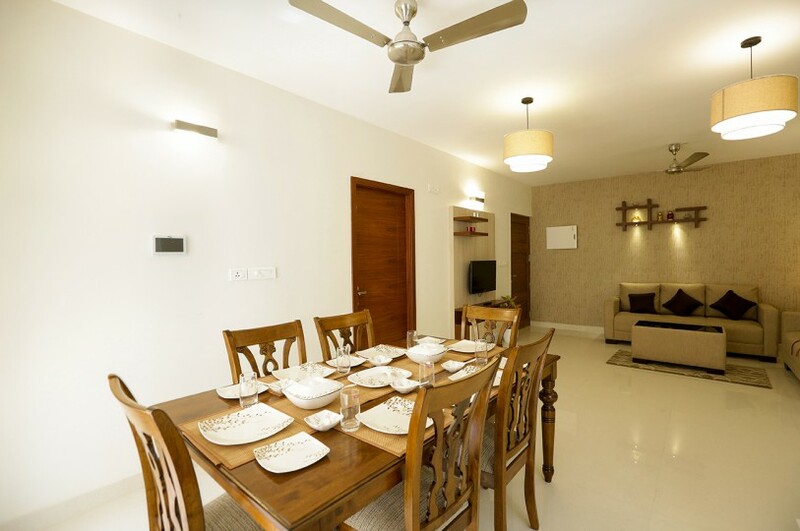 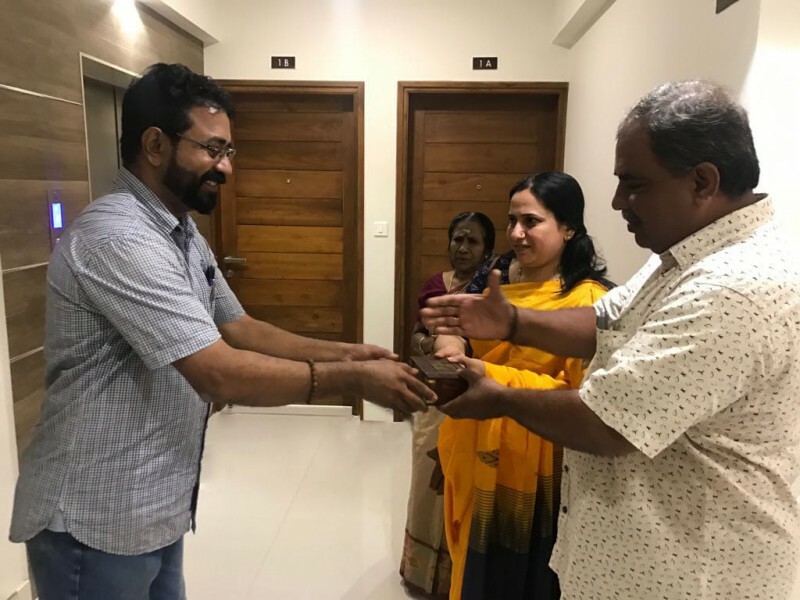 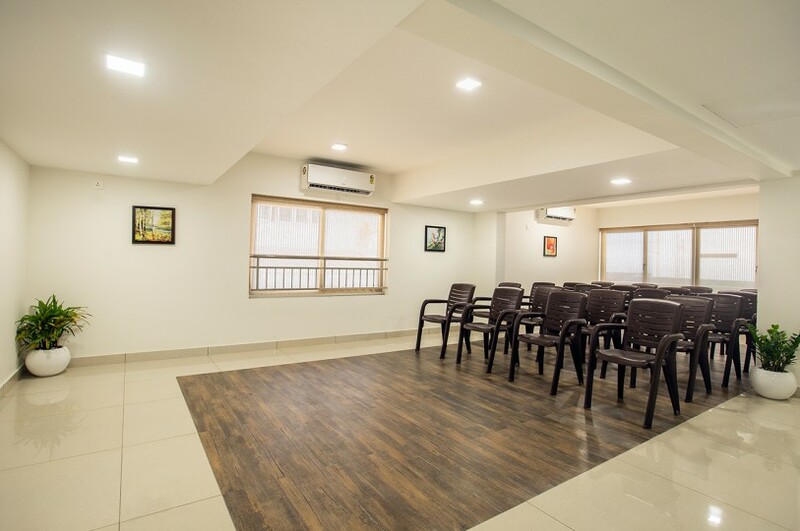 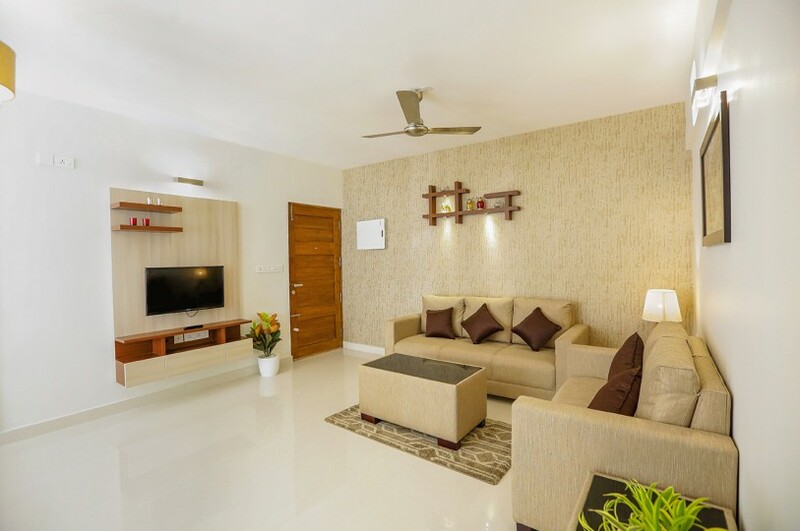 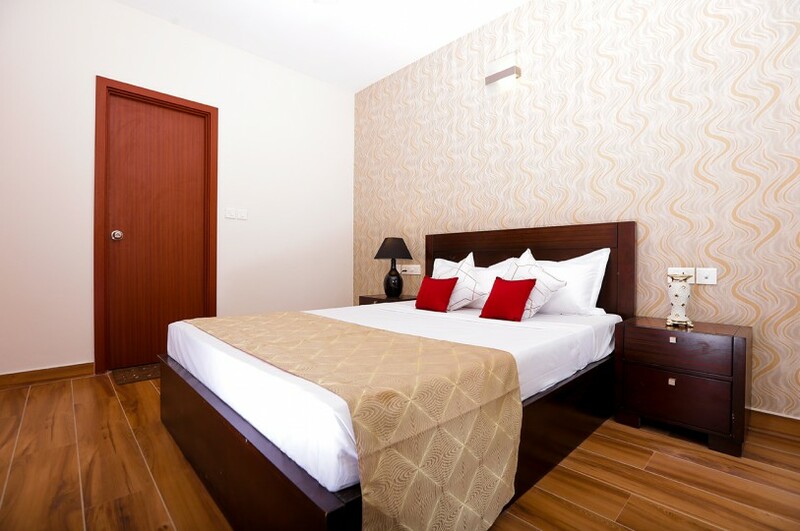 Each flat has been meticulously thought out, designed, and equipped with the latest interiors and superior quality fixtures in order to offer maximum comfort and luxury for its residents. 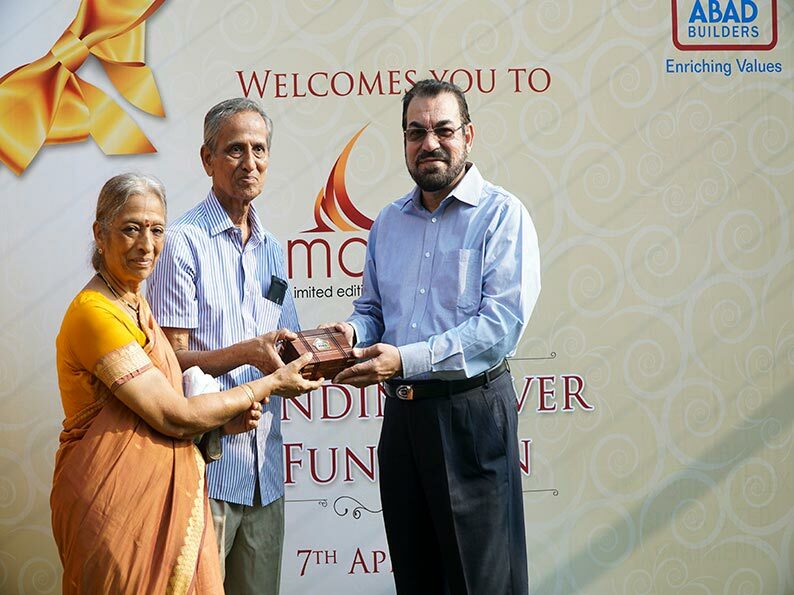 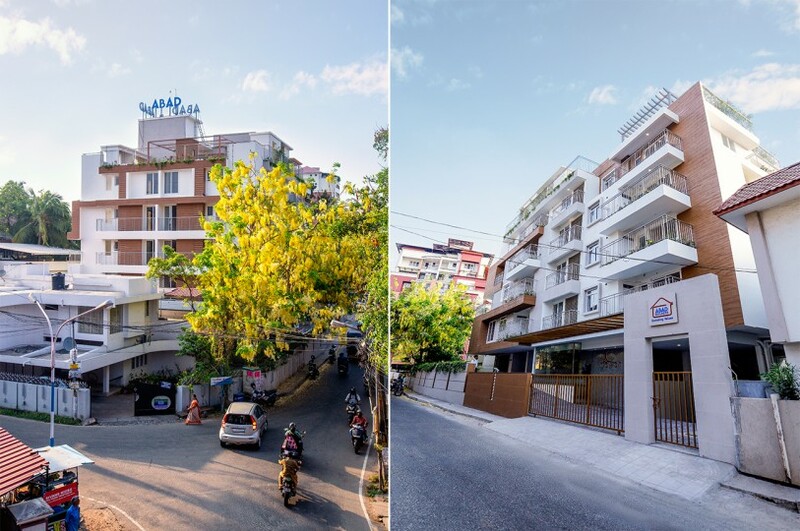 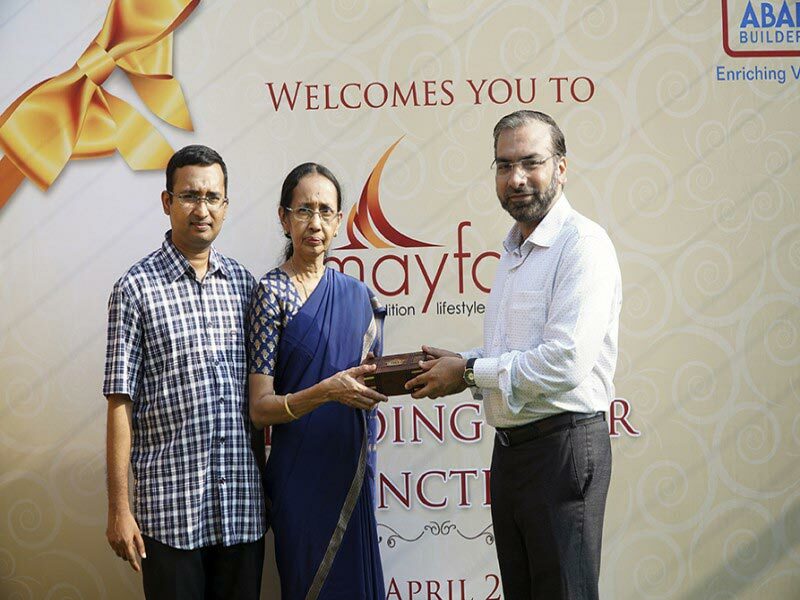 Advantageously located within the main area of downtown Ernakulam in walking distance from Kochi’s MG Road, ABAD Mayfair brings residents closer to the city’s best schools, recreational spaces, hospitals, shopping malls and hotels. 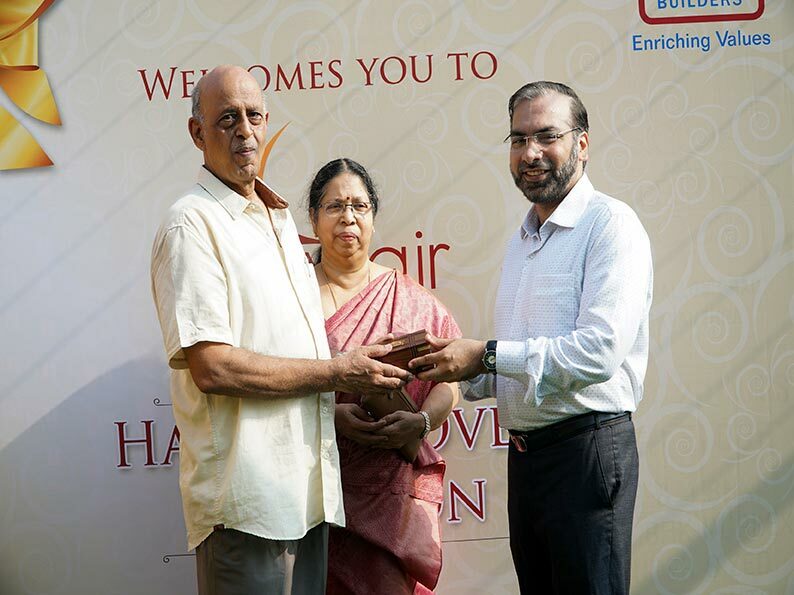 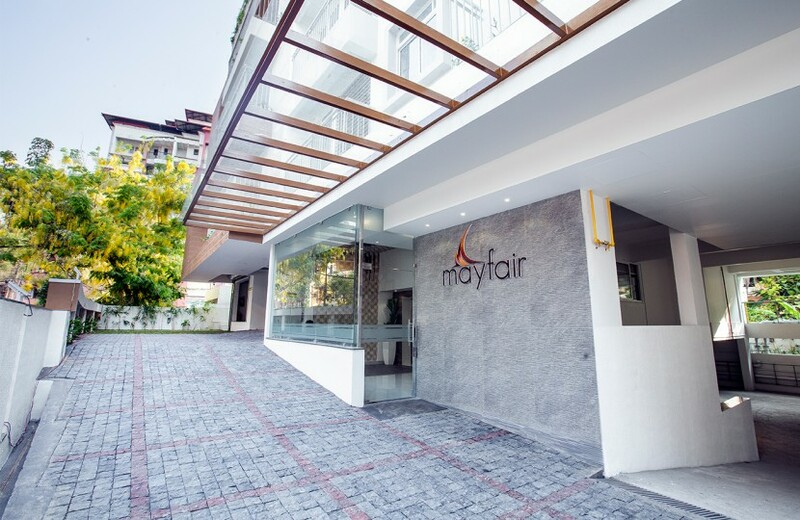 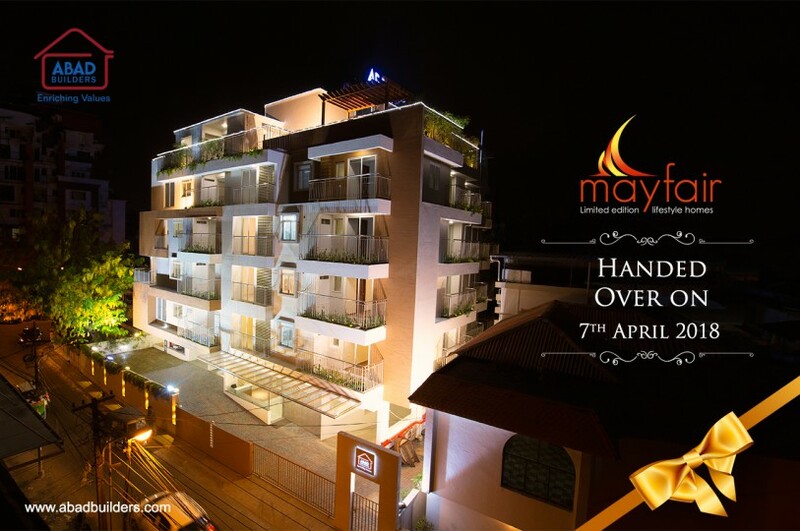 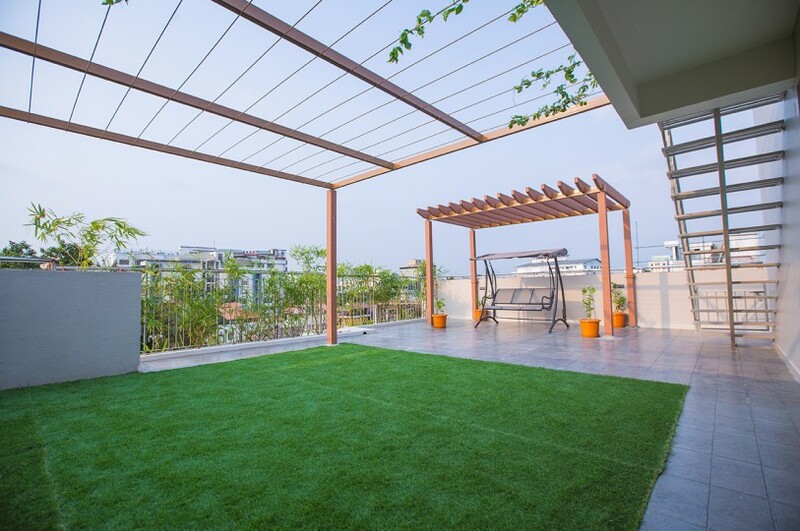 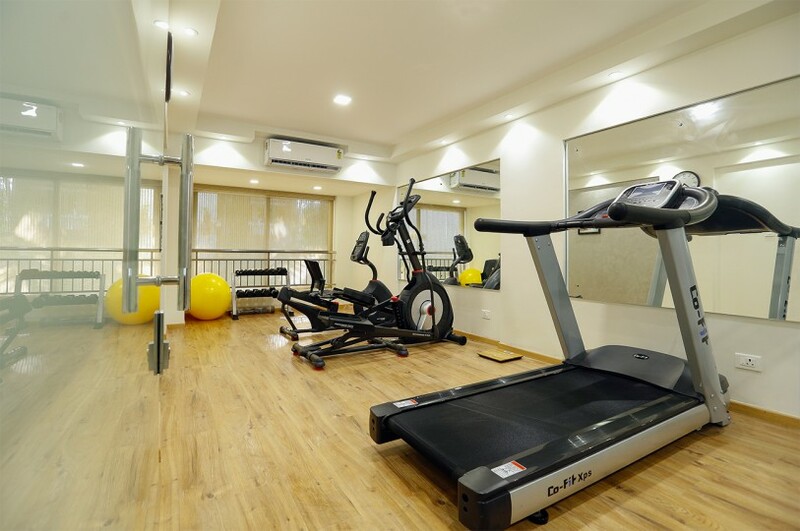 While enjoying the conveniences and benefits of downtown urban Kochi, residents can also retreat from the hustle and bustle of the city back into the calm and tranquil environment of Mayfair. 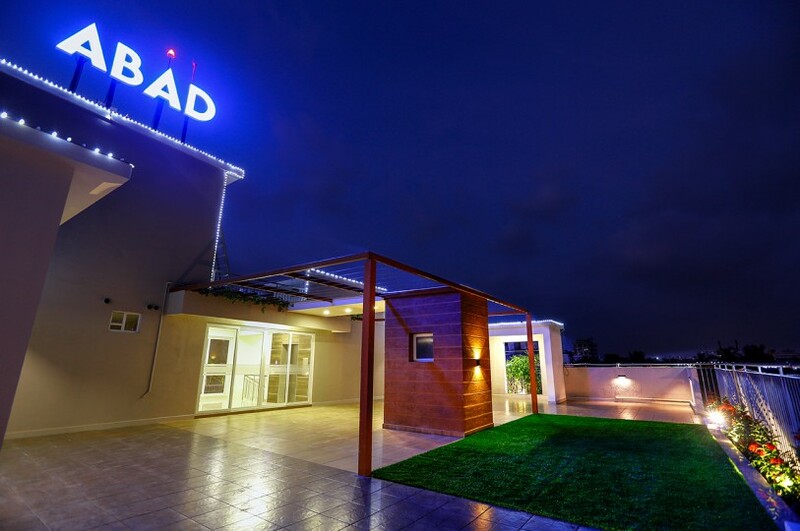 This unique dream abode offers the best of both words.